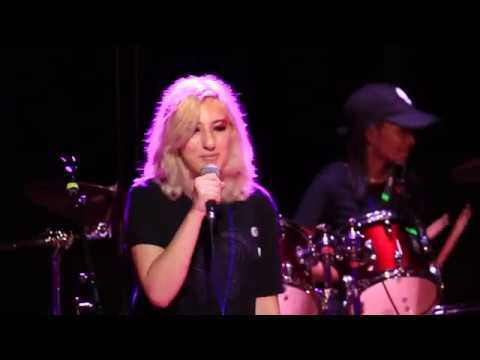 Ladies Rock Camp is an annual fundraiser for Girls Rock Camp ATL, a non-profit organization dedicated to empowering girls and women of all backgrounds and abilities through music education, creative expression, and performance. Ladies Rock Camp is a unique, engaging, and super-fun way to make a difference. Participants pledge to learn to play an instrument, form a band, collaborate to write an original song, rehearse, and perform their song in a live concert in front of a real audience at a real rock venue...all in just three days! All donations made through CrowdRise are tax-deductible and support Girls Rock Camp ATL tuition assistance services and strengthen the sustainability of our music education programs.